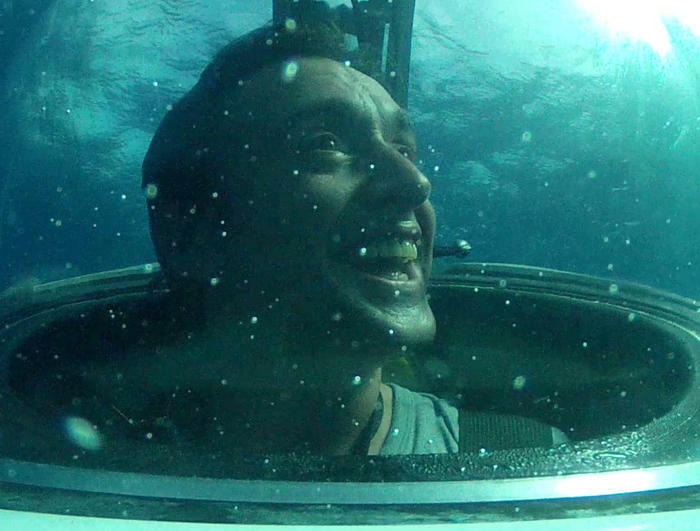 The three-episode Terra Mater co-production ‘Richard Hammond’s Miracles of Nature’ prevailed against strong competitors and has won in the category ‘Best Presenter-led Program’. Last night Jackson Hole, Wyoming (USA) was in the spotlight of the international Nature Film industry. Recognized as one of the premier events of its genre, the Jackson Hole Film Festival awarded prizes in 22 categories. Alongside the crème de la crème of the international natural history docs industry, the Vienna-based Terra Mater Factual Studios were nominated in several categories and managed to gain one of the highly coveted trophies. The Jackson Hole Wildlife Film Festival is regarded as a nature film equivalent to the Oscars® and honours selected top films every two years. Altogether, three productions of Terra Mater Factual Studios were nominated in four categories. ‘Bird Brain’ deals with the underestimated intelligence of birds like keas, crows and parrots. The successful production had been nominated in the category ‘Best Science and Nature Program’. The visually stunning production ‘Namibia’s Desert Kingdom’ depicts the survival of animals that live in the sand rivers of Namibia and was nominated in one of the most prestigious award categories of the festival – ‘Best Cinematography’. The programme is not only celebrating Martyn Colbeck’s brilliant camera work, but also Richard Matthews’ last aerial photography. This film is dedicated to him. Additionally to its win in ‘Best Presenter-led Program’, the three-part production ‘Richard Hammond’s Miracles of Nature’ had furthermore been nominated in the category ‘Best Limited Series’. 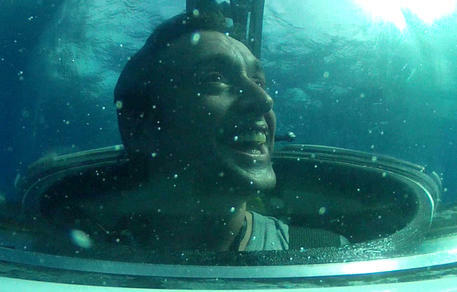 The series, which discovers how nature has inspired several technical inventions, is hosted by Top-Gear-Star Richard Hammond and is a co-production of Terra Mater Factual Studios, the BBC and Oxford Scientific Films.